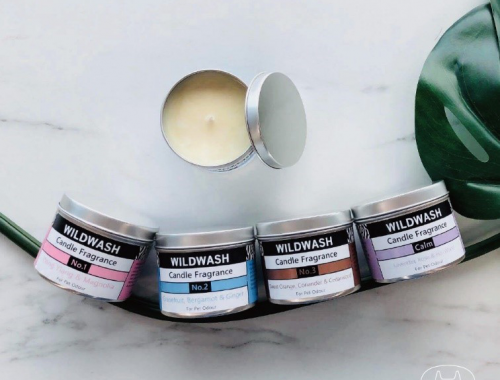 WildWash have designed a range of beautifully fragranced Tinned Candles to eliminate pet odour in your home. 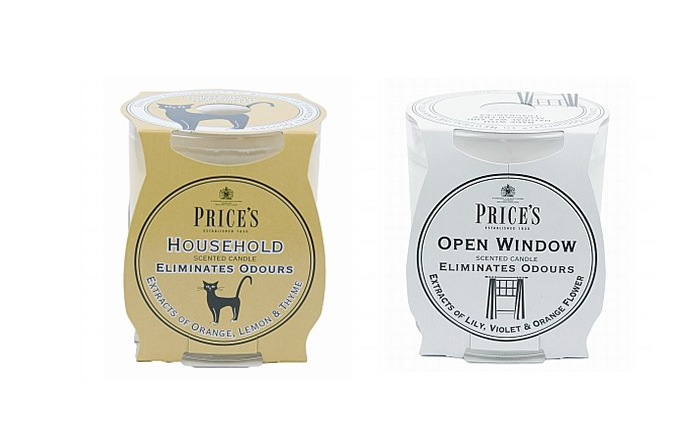 Price’s Fresh Air range employs Odourfoyl technology to neutralise unwanted odours leaving your home smelling clean and fresh for up to four weeks. Doggie fragrance. 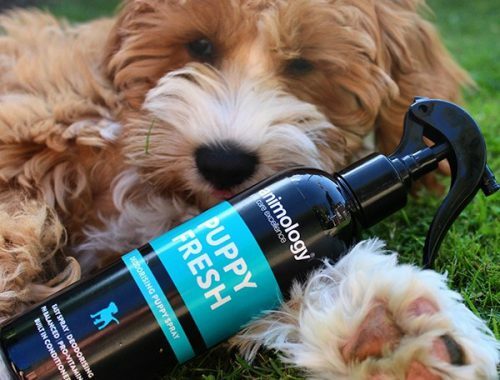 One quick spray keeps your doggie smellin’ fresh all day!! 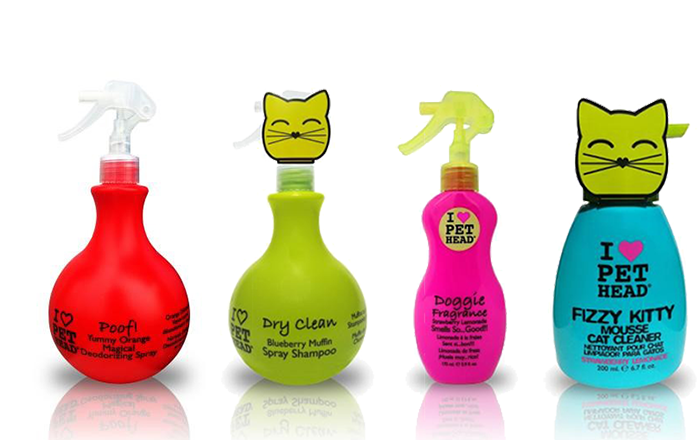 Masks that wet dog smell instantly!